What is Cell for IPR promotion and Management (CIPAM)? A professional body under the aegis of Department of Industrial Policy and Promotion (DIPP) which ensures focused action on issues concerned to IPRs and addresses the 7 identified objectives of the policy. CIPAM helps in simplifying and streamlining of IP processes, apart from undertaking steps for furthering IPR awareness, commercialization and enforcement. Helping and sensitization programmes for enforcement agencies and Judiciary; coordination for effective enforcement of IPR rights. CIPAM in association with the Federation of Indian Chambers of Commerce & Industry (FICCI) set up an “IPR Enforcement Toolkit” for the police. This Toolkit assists police officials in dealing with IP crimes, in particular, counterfeiting and piracy, which are a huge menace to the IP owners not only in India but globally. Programs for the training of police officials on IP Enforcement have been managed by CIPAM in association with IP experts from law firms and the industry across India. 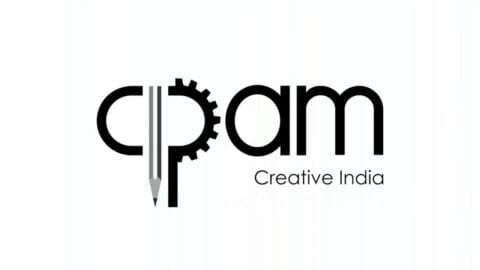 CIPAM is working towards establishing. Public awareness about IPRs in India. Promoting the filing of IPRs by facilitation. Giving inventors with a platform to commercialize their IP assets and coordinating the implementation of the National IPR Policy in collaboration with government ministries/department and another stakeholder. Previous What is Intellectual Property India? Next What is a Special Economic Zone (SEZ)?